Meet Zoined, Simplewish and PopPlaces in the centre of retail innovation in Birmingham April 27-28 2016. Being one of the biggest UK events combining the hottest retail topics in marketing, technology, ecommerce, mobile and in-store experience, Internet Retailing Expo is a great place for suppliers and retailers from UK and abroad to meet and find new business opportunities. The EIT Digital Accelerator will showcase 3 of its supported scaleups in the Smart Spaces Business Community: PopPlaces, Simplewish and Zoined. Are you looking for an easy to use solution to understand your customers, increase your store performance or are you searching for the best location for your brand’s pop-up store? Visit the stand G1 to meet with Zoined and G2 to learn more about PopPlaces. Simplewish, an EIT Digital supported company from the ARISE Europe Programme, will share valuable insights on how to use crowd funding to increase traction and sales of your ecommerce website and engage consumers with your brand. In Digital Payment Theatre on April 27 at 3.30 pm and April 28 at 10.30 am. IRX is the place to meet over 6000 European retailers and 300+ exhibitors from UK and abroad who specialize in the retail, leisure and hospitality sectors. These companies will spend over £100 million on multichannel products and services in the next 12 months and are looking for customers, partners and suppliers. 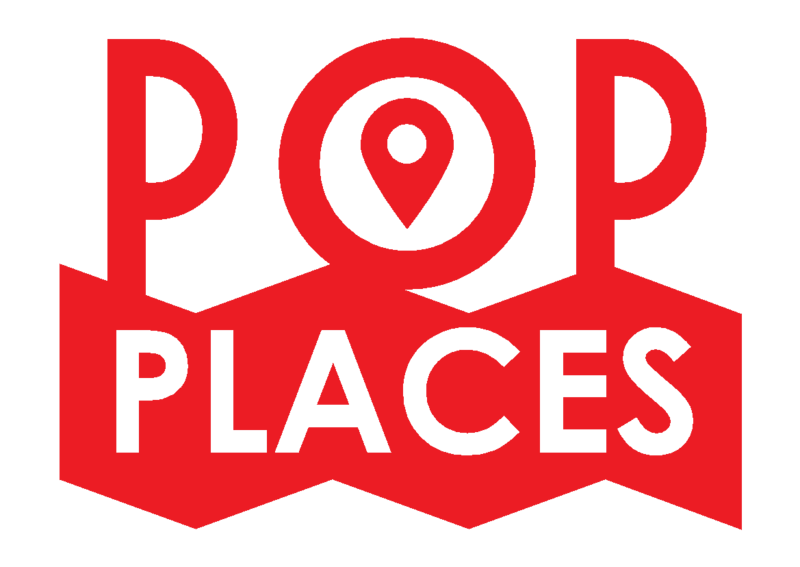 PopPlaces.com is the leading pan-European marketplace for renting commercial spaces to set up temporary stores, test new markets, showcase/sell products or going from the online to the offline in a efficient way and when it's really need it. If you are a brand, you can find more than 2500 commercial spaces around France, Italy, Germany, Spain and Hong Kong. If you are a space owner you can upload your space or part a store and rent it out as a temporary store by the day, week or month. Brands, retail operators or agencies find the perfect place for their sales or marketing actions thanks to the perfect match between location and needs. In this talk, you will find out how to leverage the power of the crowd for your online shop. Whether you are a specialised webshop or a large retailer with a wide range of offerings, learn about the tricks of friend-to-friend marketing through crowdfunding and how it reduces customer acquisition costs. You will get insights into the technology, the steps necessary to implement crowd payments and how to develop a user journey around them that will excite your customers. We will also dive into a concrete example from a highly competitive industry where the crowd effect increased transaction volume by 25% within 3 months. Zoined offers Retail and Hospitality Analytics as a cloud based service. We collect data from stores and venues with POS data being the main source, complemented by time & attendance systems, people counters, web shops etc. Data is analyzed and presented in a very accessible, visual format. Unlike generic BI tools, Zoined is an off-the-shelf solution with ready-made dashboards and reports, focusing on giving the analytical ability back to store. Implementation requires no IT-project and complements rather than competes with HQ-centric BI solutions, despite outperforming them, even for our very largest customers.